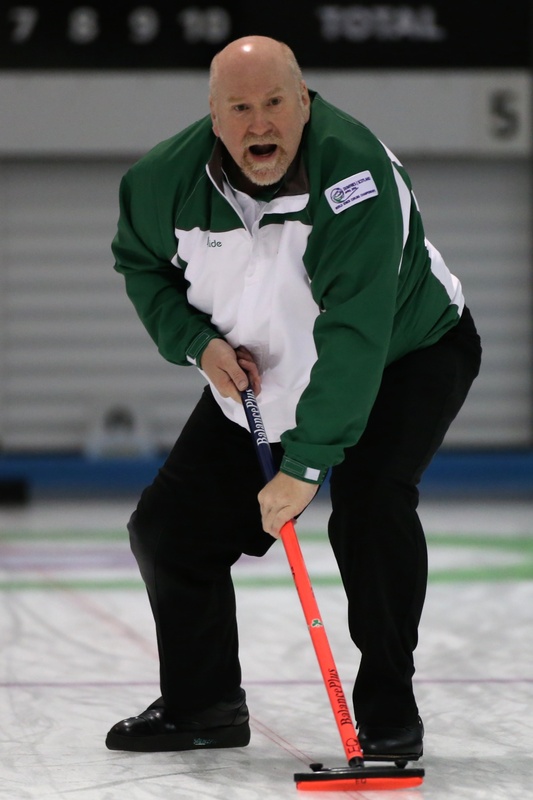 The Irish seniors men’s team heading to the World championships in Sochi was depleted yesterday when Johnjo Kenny was ruled out from travelling. He has to undergo a small operation in the next few weeks and the docs decided a visit to Russia at this point was not the best preparation.. The team will now be the same team which won the Irish Playdowns in January.